The Rubber collector plates rubber solar collector absorbs solar energy and the heat is transferred to water tank through pump circulation, When the temperature difference between collector and tank reaches the set value, the controller starts the circulation pump automatically for heat exchange. The above is the Parameter for rubber collector plates rubber solar collector. If you want to know more about rubber collector plates, solar power collector, etc., you can contact us. The following is about rubber collector plates rubber solar collector related Parameter, I hope to help you better understand rubber collector plates rubber solar collector. Function Cyclic heating pool water by absorbing solar energy. If you want to know more Parameter rubber collector plates rubber solar collector, or other related rubber solar collector, collector plates…. and other products Image,you can contact us. 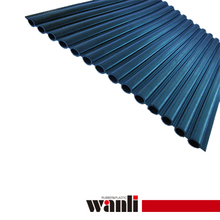 Xiamen Wanli Industral Co.,Ltd is located at China Xiamen, Our factory has more experience in production rubber collector plates rubber solar collector，and we can provide multiple types related products, such as collector plates,collection type,rubber collector plates,solar power collector,rubber solar collector,etc. If you want to know more details about these, welcome to contact us! 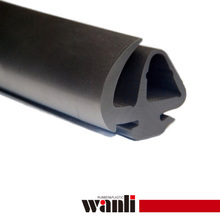 XiamenWanli Industrial Co. Ltd. as a leader in Xiamen extrusion products industry,currently owns a nearly 30000 square meters of industrial parks. The purpose of our business is notseeking blind expansion, but stable development. 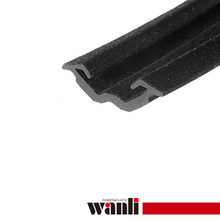 From the beginning of a singletype of automotive seals, to the present ability to develop for doors andwindows seals & gaskets, Pipes,Plastic profiles for windows& doors,swimming pool solar energy products and other building materials areas. XiamenWanli Professionally committed to personalized custom service . We have standardization process in production rubber collector plates rubber solar collector, and ensuring our product’s quality.We have professional pre-sales team, they can answer your each questions, which are about collector plates,collection type,rubber collector plates,solar power collector,rubber solar collector,etc.We have hard-working after-sales team, who are providing after-sales service and protection for our clients. If you have some problems about rubber collector plates rubber solar collector, or want to know more details about collector plates,collection type,rubber collector plates,solar power collector,rubber solar collector,etc. welcome to contact us! After received deposit, normal delivery time is 15-30days. What if I receive more or less than I ordered? Receive more, you should pay the extra to us from the balance payment before sending Bill of lading if you accept it. Received less, the amount of shortage can be deducted from from the balance payment before sending Bill of lading if you accept it. If you need the exact goods as your order, we’ll arrange another delivery for free. Can I see a sample? We always sending sample to our customers for confirmation before placing an order. Can I order in quantities samller or larger than those shown? Yes you can, just adjust the Unit price accordingly. My factory doesn’t have our own trademarks. All products are made by custom design. We can put your trademarks on your product. We accept T/T or B/L at sight. Yes, we require 30%-50% prepayment. Can I ship on my own shipping account? What if I’m unhappy with my order? We pay full responsibility for the trouble caused by our cause. Looking forward to your inquiry for this rubber collector plates rubber solar collector. Address: 3# floor,No.109#,Lianshang road,Shangtouting,Guankou town,Xiamen,China. 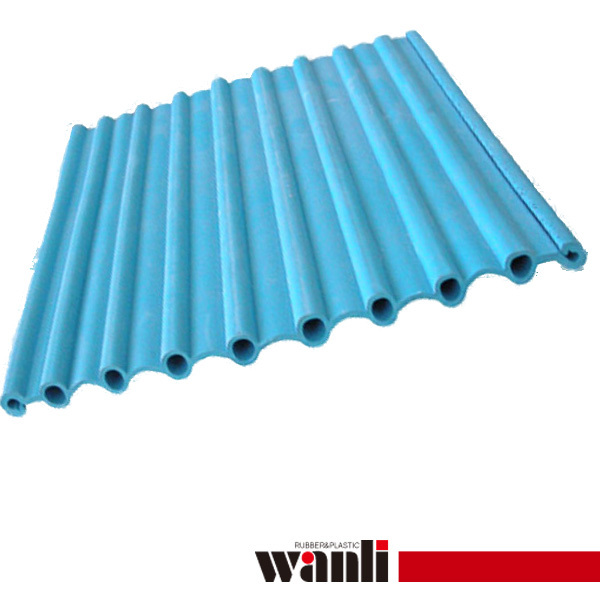 How to solve the problem of mixing air into PVC material?